Condition: This cleanser contains rose hip oil which offers several benefits when applied to the skin due to its primary constituents: essential fatty acids, vitamin E, vitamin C and B-carotene, a form of vitamin A. It cleanses the skin of impurities and dead skin cells while improving skin tone and clarity. Suggested use: Apply to wet face. Spread across skin while massaging it in. Leave on for 5 minutes. Wash off with circular motions. Pat face with towel to dry. 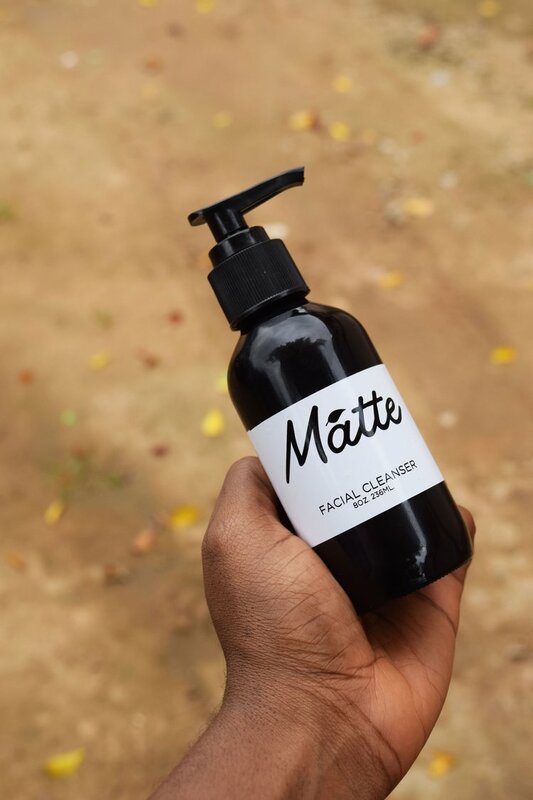 Ingredients: Water (Aqua), Virgin rose hip oil, Cocoa pod ash, Plantain peel ash, Palm Kernel Oil, Organic sunflower oil (helianthus annus), Coconut Oil (cocos nucifera), Mineral salts.